They don’t call them cheeseheads for nothing! 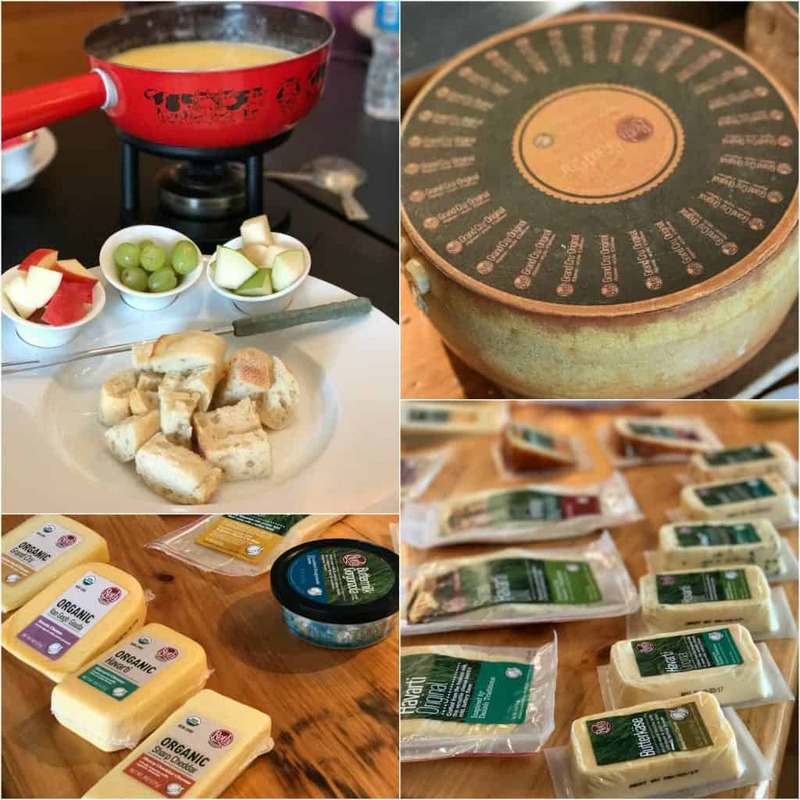 I recently had a chance to go on a Wisconsin Cheese Tour thanks to the Wisconsin Milk Marketing Board. I was expecting to eat a lot of cheese and learn about the cheesemaking process but what I didn’t expect was to learn so much about the history of cheese in the United States. So many immigrants (Swiss, German and Italian) settled in Wisconsin because it was great grazing land for dairy cows. Many of these immigrants were dairy farmers and cheesemakers in their homeland. 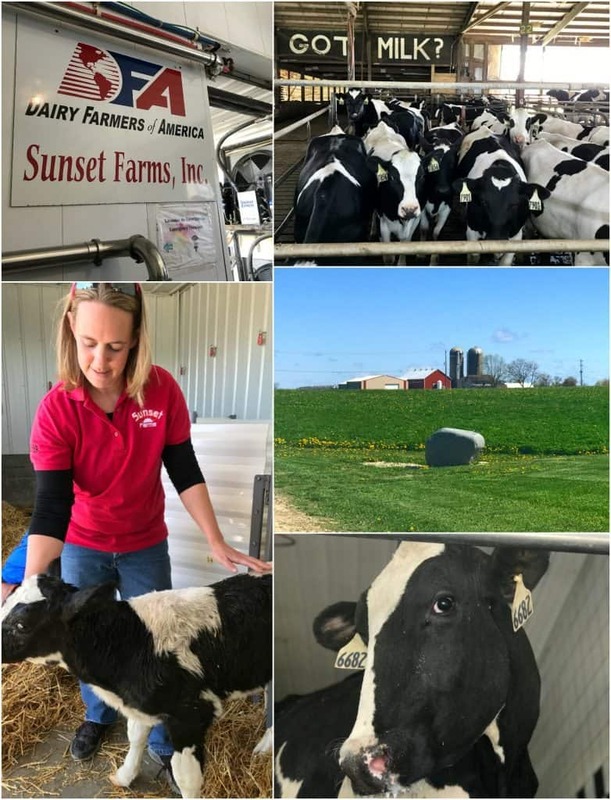 Wisconsin has the climate that dairy cows love along with great expanses of open land to allow the cows to graze. Happy cows equal lots of good quality milk. In fact, most family farms in Wisconsin rely on immigrants to this day to help keep their family farms running. So immigration policy is extremely important to them and they are active in politics in Washington to protect their immigrant workforce. Sunset Farms in Allenton, Wisconsin. A fifth generation family farm. I feel like there should be regular cheese tours like there are wine tours. Everyone should be able to experience this. There are so many variations of cheese and to learn from the people who create it is an awesome thing. You come away with a deeper appreciation for America’s cheesemakers. And they really are masters in their craft. In fact, Wisconsin is the only state that has certified Master Cheesemakers! And you’ll find their master marks on any of the cheese that they make. 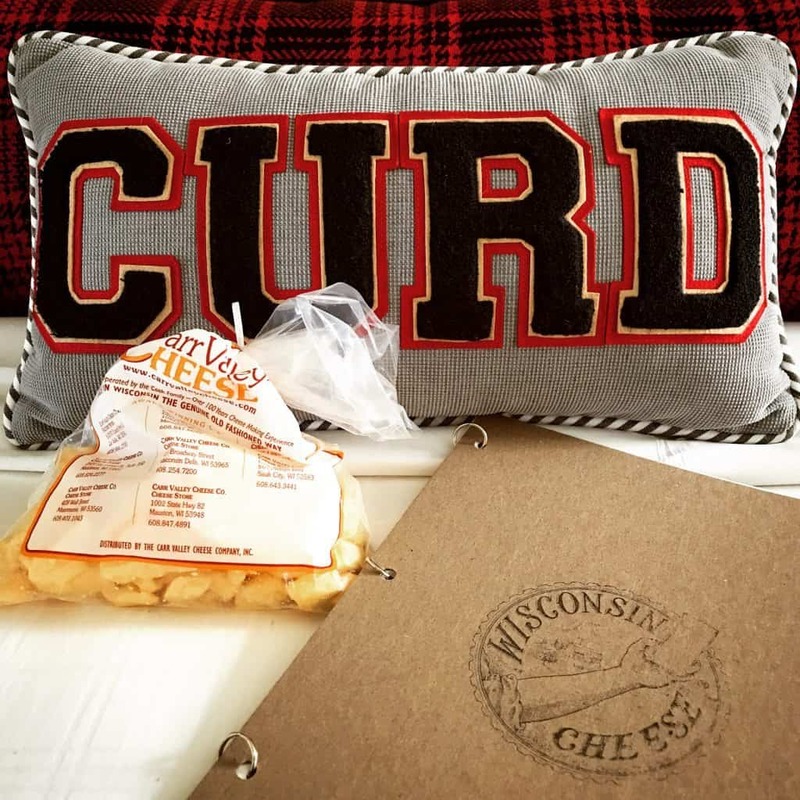 The pillow on the beds at our hotel along with welcoming cheese curds! I have never liked blue cheese (or Bleu Cheese if yer fancy). I have tried it numerous times over the years and it just tasted rank to me. Bleck. Until I met Chris Roelli (Master Cheesemaker) from Roelli Cheese Haus and his award-winning blue cheeses. The Roelli family are Swiss immigrants. First of all, all of his cheeses are extraordinary. And I am completely and truly honest about extraordinary. On this entire trip, I remembered his cheeses the most. 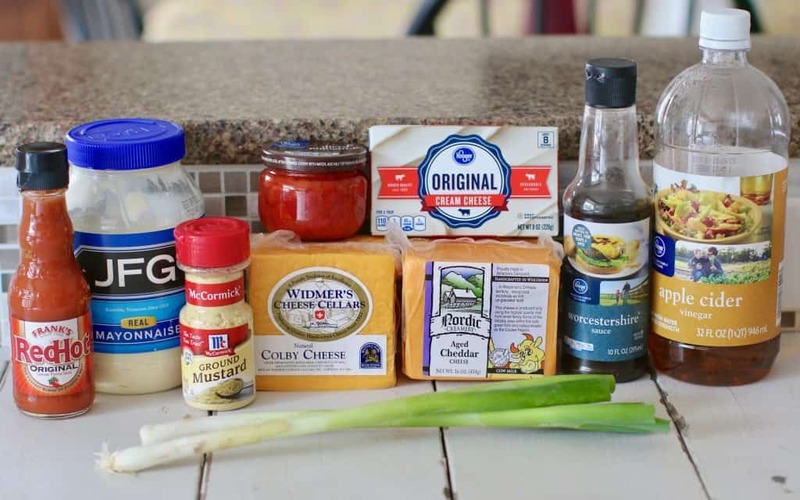 His Red Rock cheese is a Cheddar Blue Cheese – yes, cheddar! And then there was the Dunbarton Blue Cheese. You guys, if you don’t like blue cheese, I think you would go nuts for these. I know I did. 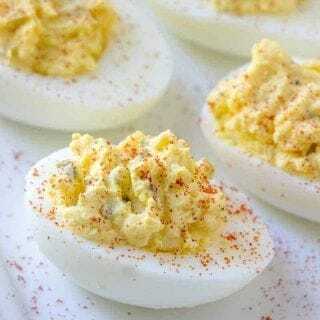 These would be wonderful for a wine and cheese pairing party. And his Little Mountain cheese just won 2016 Best in Show by The American Cheese Society. That is a BIG deal for cheesemakers. Roelli Cheese Haus in Shullsburg, Wisconsin. 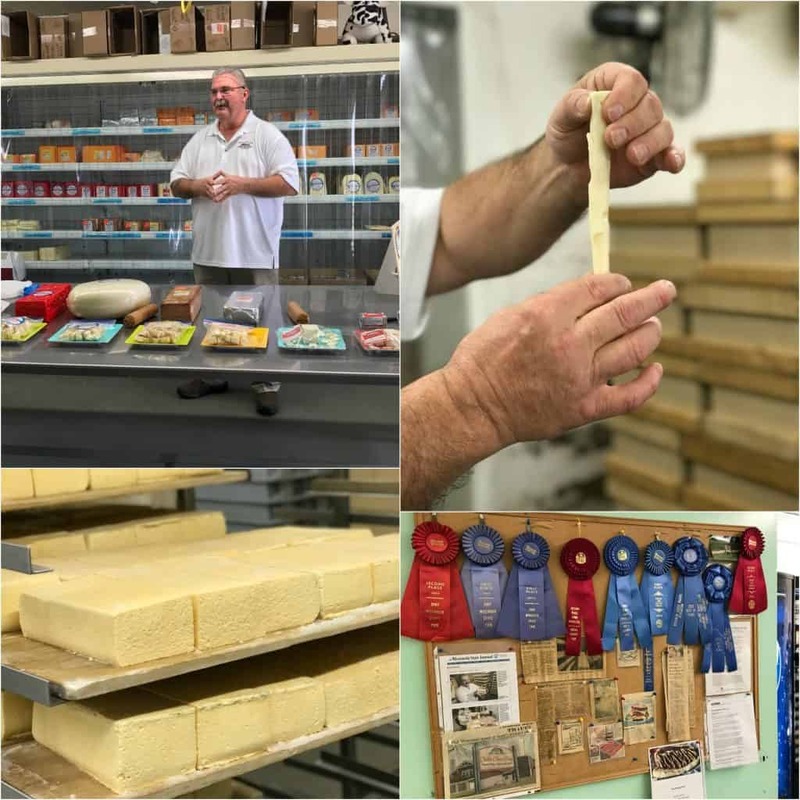 Chalet Cheese Cooperative in Monroe, Wisconsin is the only cheese factory still producing true Limburger cheese (also known as “stinky” cheese). This was my first time tasting Limburger and although I didn’t prefer the taste of newly made Limburger or the ripe 6-month old Limburger, I did enjoy the taste of the 2-month old Limburger. It was mild tasting and really creamy. 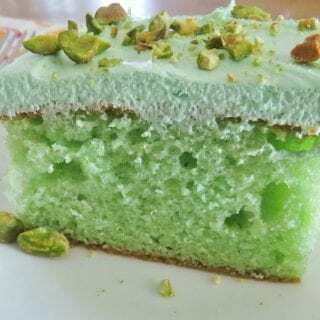 The trick is to not smell it before eating. Worked for me every time! Ha! Limburger was a favorite of German immigrants but has since lost it’s popularity over the years. It’s a piece of history and my hope is that people will come back to it and not be scared by the title of “stinky” cheese. It deserves to stick around. Chalet also makes Baby Swiss, Swiss and Brick cheeses. Myron Olson, certified Master Cheesemaker in Limburger, Baby Swiss and Brick cheeses. So, by far, one of my favorite cheeses to come out of Wisconsin is Colby Cheese. It was invented in Colby, Wisconsin. If you love a mild and creamy cheddar, then Colby cheese is the one for you. Every time someone mentioned Colby cheese on our trip, my ears perked up like radar dishes. And when Colby cheese is done right, it tastes like buttah! And Joe Widmer at Widmer’s Cheese Cellars does right by Colby cheese. Creamy, delicious, mild and the younger Colby cheese melts like a dream (perfect for Mac and Cheese)! 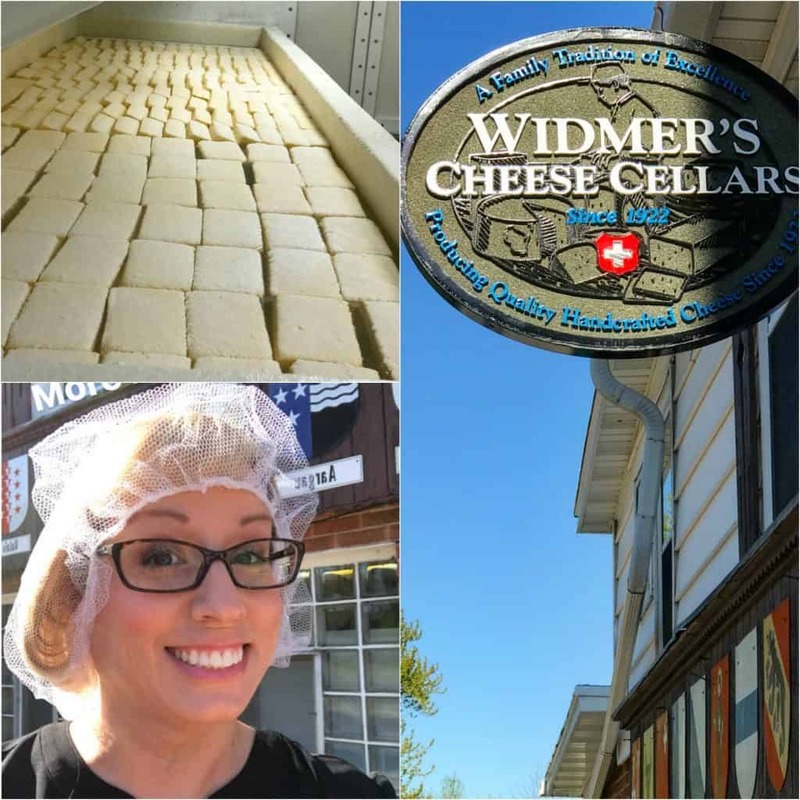 Widmer’s Cheese Cellars started in 1922 by Swiss Immigrants and the current home of Master Cheesemaker, Joe Widmer. 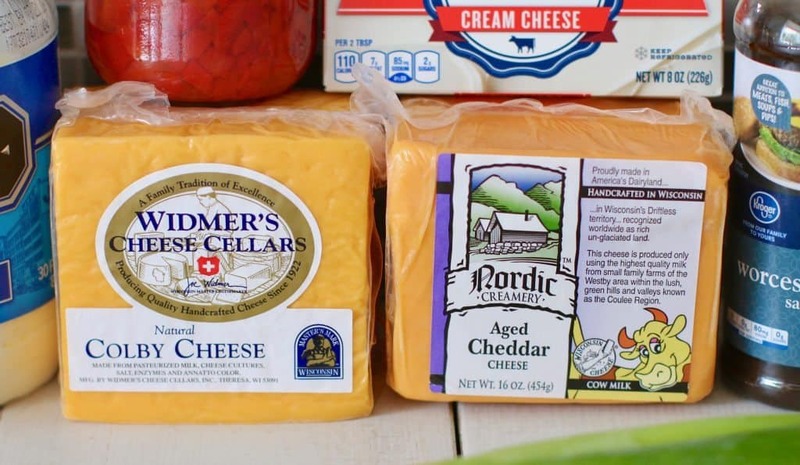 Widmer’s specializes in Brick, Cheddar and Colby cheeses. 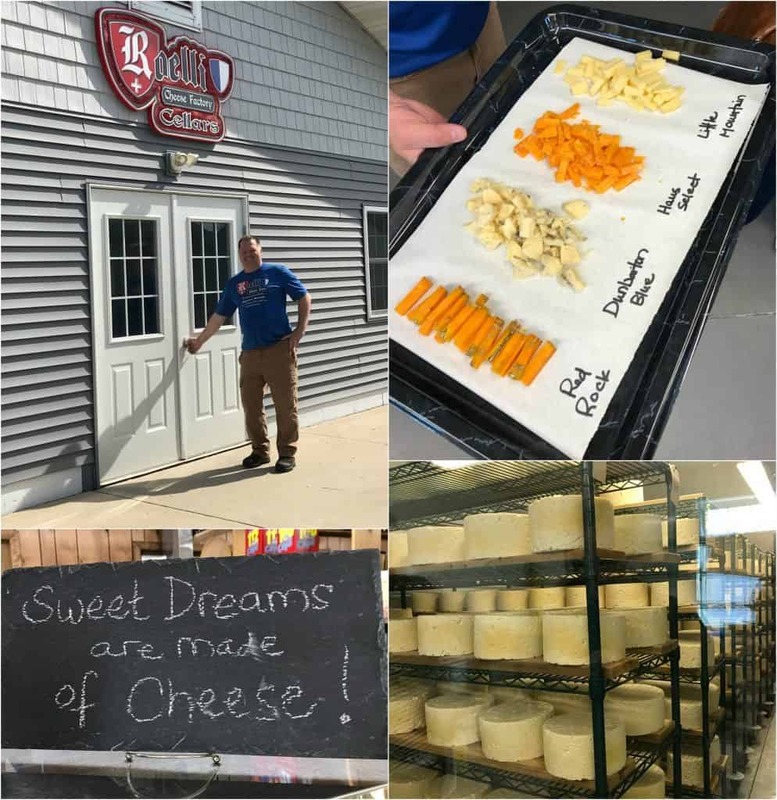 We visited Roth Cheese in Monroe, Wisconsin. They made us a really simple fondue of cheese and white wine. 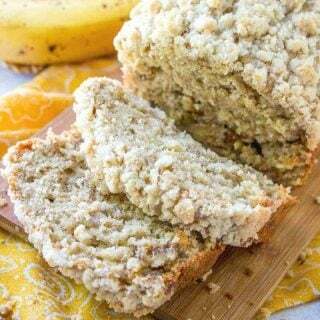 See recipe HERE. Y’all, we need to bring back fondue parties. Honestly. It’s been years since I ate fondue and I had forgotten how yummy and fun it was! FYI – Roth makes a cheese called GranQueso® that has become another new favorite for me. Roth’s Grand Cru® Surchoix is a 2016 World Champion award winning cheese. So, I have to tell you. There was a surprise bonus on this tour and it came outta nowhere. We went to dinner one night at Salvatore’s Tomato Pies in Sun Prairie, Wisconsin. While there, we got to make our own pizzas with Wisconsin cheese, of course, (see my Instagram post HERE) and we had some homemade bread and butter as an appetizer. Y’all, let me tell you about this butter. It was UNREAL. 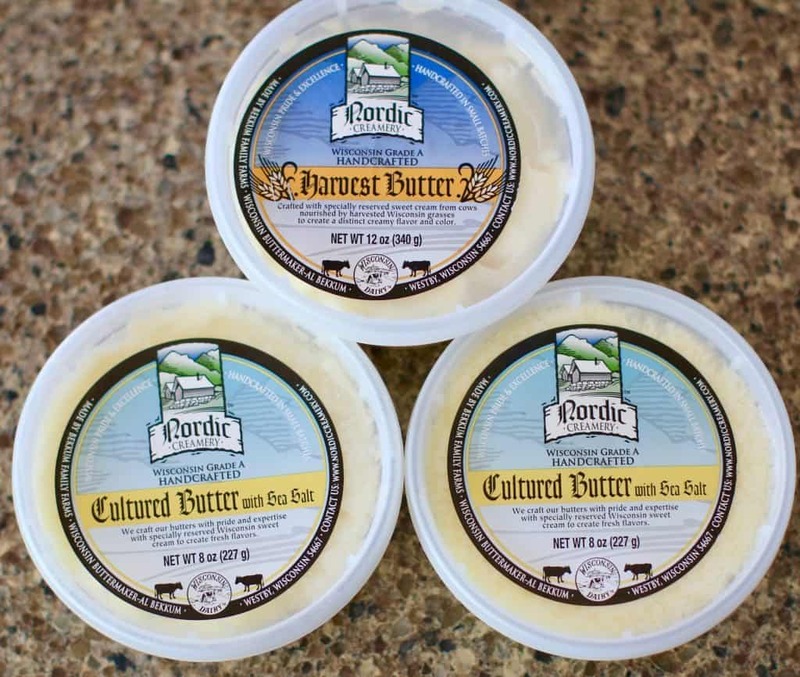 Best butter I have ever tasted in my entire life (and this is coming from a butter connoisseur). It was creamy and had a touch of sea salt in it. I could not stop with this butter. So, I asked Patrick Depula (chef and owner of Salvatore’s) about this dream butter. And he told me it was Cultured Butter with Sea Salt made by Nordic Creamery in Westby, Wisconsin. 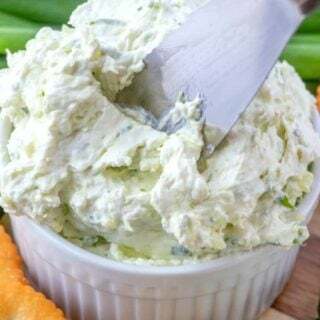 3 tbsp cream cheese, softened to room temp. 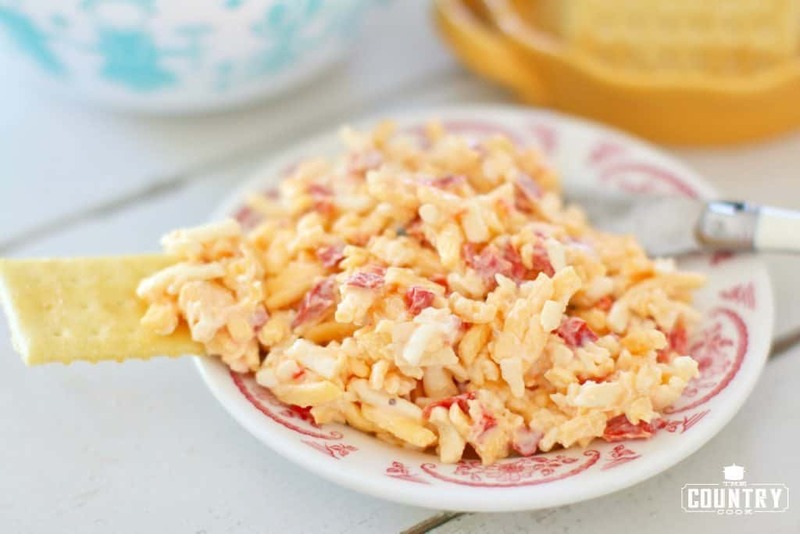 Note: I showed green onion in this photo because I sometimes like to add it in to pimiento cheese. About 2 tbsp of sliced green onion can be added for flavor. 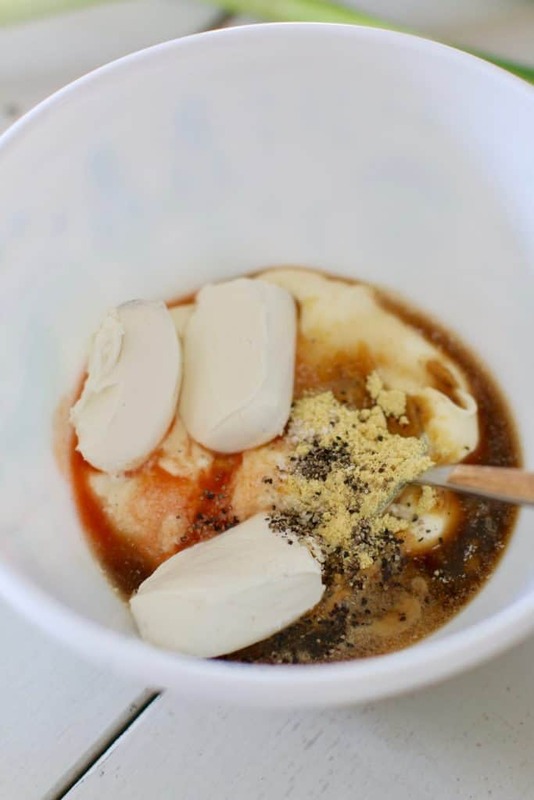 In a medium bowl, combine cream cheese, mayonnaise, Worcestershire sauce, apple cider vinegar, hot sauce, sugar, dried mustard, salt and pepper. Then stir in green onion (if using). 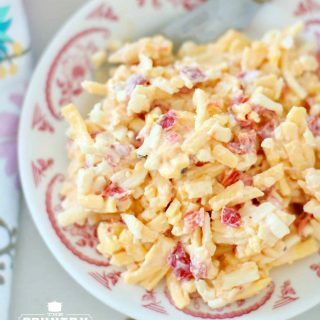 Finally, stir in shredded cheese and drained pimientos until fully coated with mayonnaise mixture. 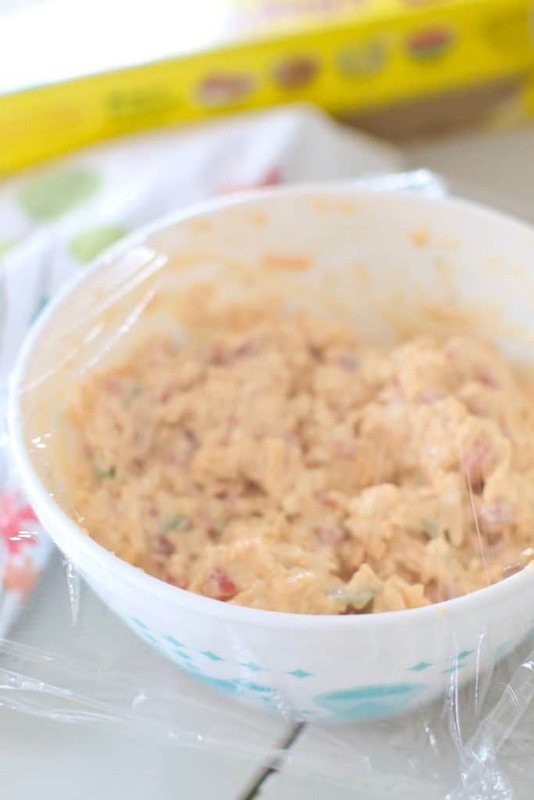 Cover with plastic wrap and put into the refrigerator to chill for at least 8 hours. This helps the flavors really come together. 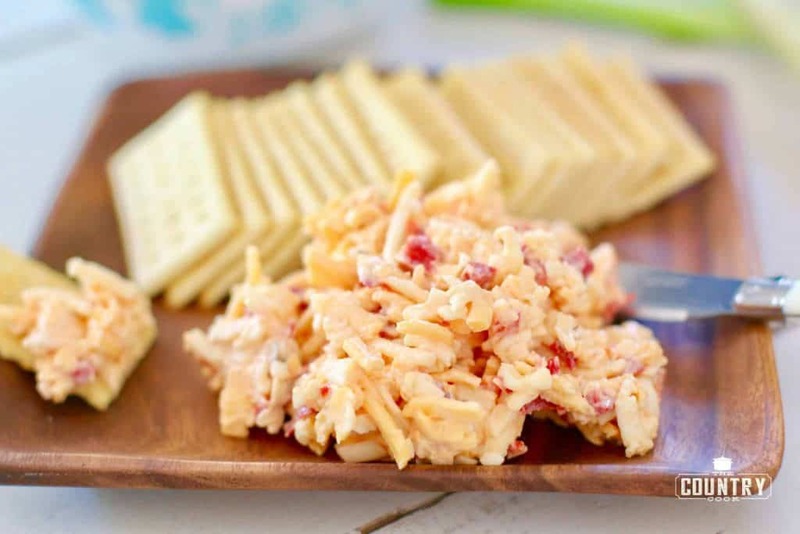 Hands down the Best Pimiento Cheese I have ever made. 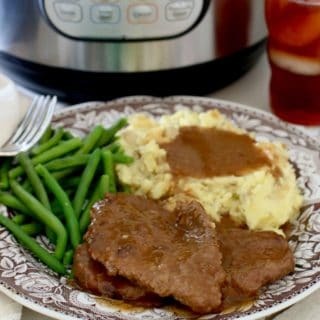 A southern staple! 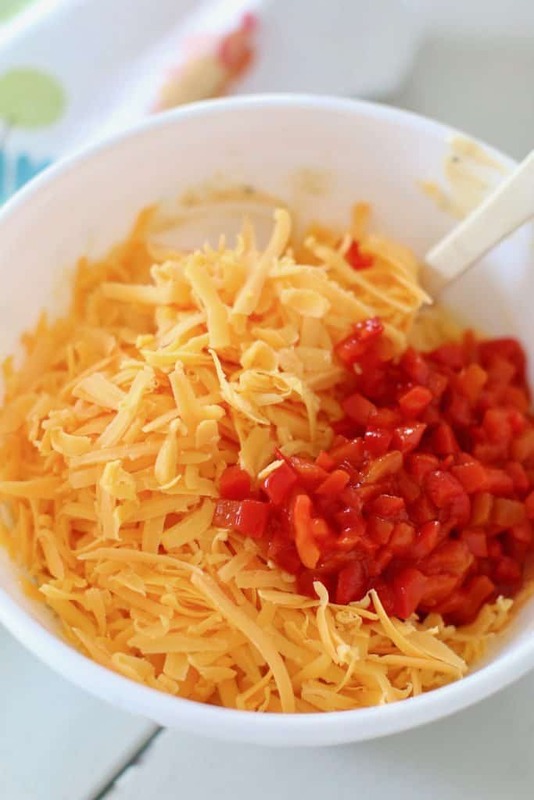 It's all about good cheddar cheese and the right combination of ingredients! 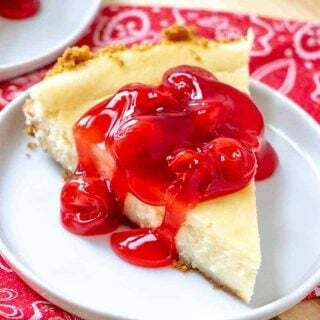 3 oz cream cheese softened to room temp. 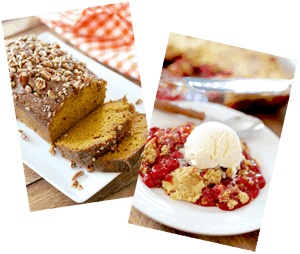 I’m going to make this next week end. Sounds wonderful. Love the cow’s earrings.. Thank you so much for visiting Wisconsin and for the great article. We do love our cheese here. Is it supposed to be a 2 oz jar of pimentos? 12 oz would be an insane amount, plus I have never seen a jar that large. I am going to try it with 2 oz. I went through Wisconsin once and tried chocolate cheese. Pretty good! 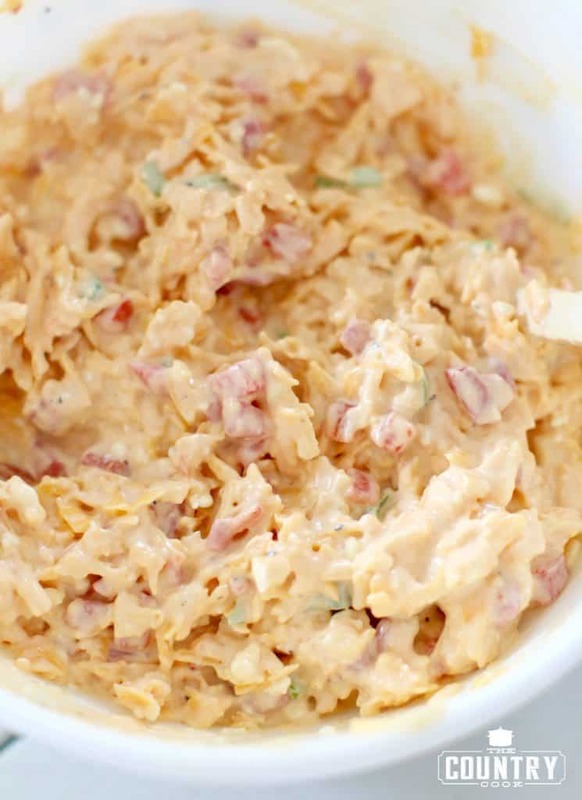 I love pimento cheese. Will have to try this. Laura – now that would be a new one on me! I’ll have to look for it next time I go! Ha! Hello, I am making this. I shred all my own cheese by hand, which is different than store bought and fills a cup differently. 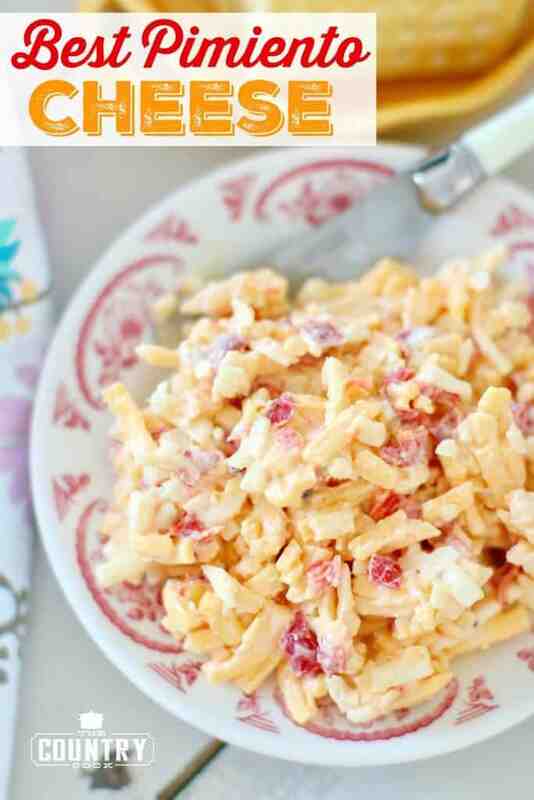 Would it be safe to say you used 6oz of Colby and Sharp Cheddar?